Driving off with the camper on the spur of the moment to watch the sunset in no-man’s-land and enjoy the sound of silence — no problem with a cleverly designed air conditioner and a small, lightweight heater. Sandner can count on that since the heater is from his employer, Truma Gerätetechnik GmbH & Co. KG in Putzbrunn near Munich. A family business founded in 1949, Truma is the market leader in liquid gas heaters for recreational vehicles. Its customers include Hymer, Dethleffs and Fendt — nearly all European motor home and camper manufacturers. The Truma Group is also active internationally, in Europe, China, the United ­States, Australia and elsewhere. 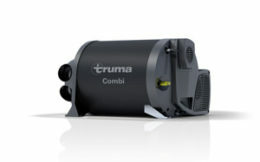 Truma Combi heaters warm up living areas and heat ten liters of water in a tank. 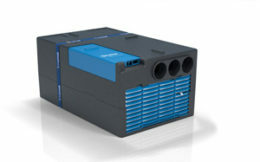 One component, the integrated blower for combustion air, was specially developed by ebm-papst to meet the heater’s requirements. 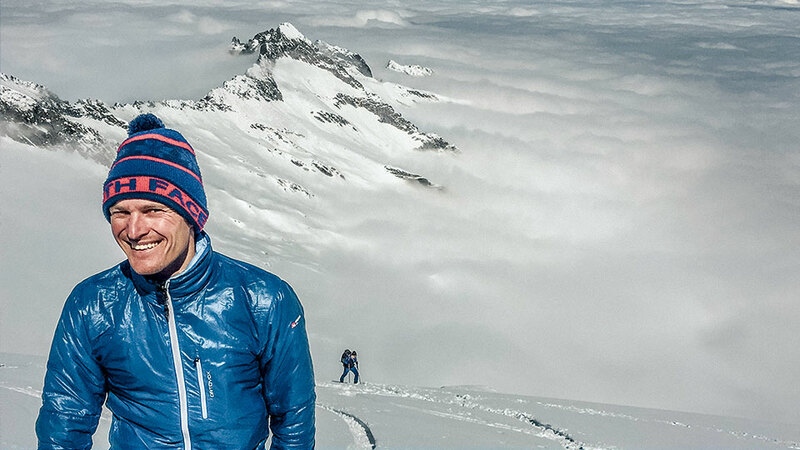 “Small, lightweight and quiet were the requirements,” says Bernhard Schloderer, who works in international strategic purchasing. Small because there is not much space in a house on wheels. Lightweight because the permissible maximum weight of vehicles is regulated, and a high base weight automatically means less luggage is allowed. Quiet because the unit is often installed under a bed and should not disturb the occupants. The result is a compact heater that is barely audible and smoothly adjustable as well. Truma has added a special new gadget to its range, an app to control heaters and air conditioners. 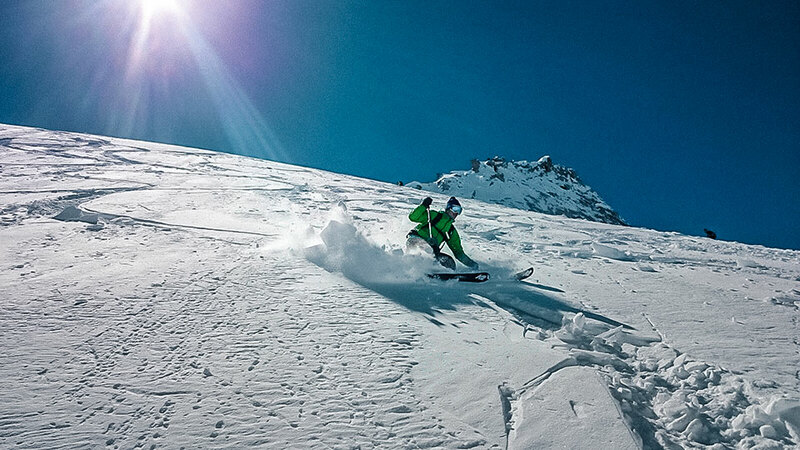 A freezing or overheated camper is a poor welcome after a day spent on the slopes or the beach. Not a problem, because the temperature can even be controlled from outside. No wonder the trend toward living in a small space, so-called tiny living, is becoming increasingly popular if it means not having to forgo comfort. Some of Tom Sandner’s coworkers do not have campers of their own, but they can still experience some of their company’s products at work. Truma makes a pool of ten vehicles available to its employees, who can borrow them for excursions and vacations. Then the valuable experiences gained from traveling end up right where new ideas for improvement get developed.